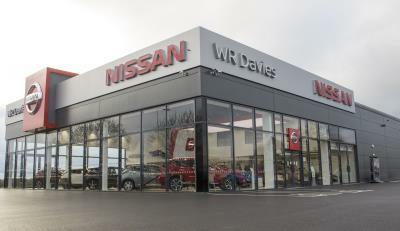 WR Davies Stafford is part of a family run business that was established in 1924. The dealership offers an expertise friendly service on a wide range of high quality new and used vehicles ideal for your requirements. Visit the welcoming showroom located on the A449 Moss Pit. Junction 13 of the M6 Motorway and Stafford Train Station are nearby.